I just fell down a rabbit hole into a world of crafty, smart, cool, blog-having young ladies. In one short afternoon, I jumped from blog to blog to blog, clicking subscribe to every one! How did I get there? Well, I’m not sure…it just kind of happened. 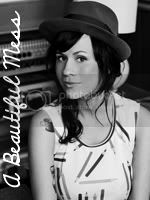 I’m just excited to be inspired about what my blog could possible be! Is it just for friends and family? Could it more? Who knows. But these are blogs that inspired me. 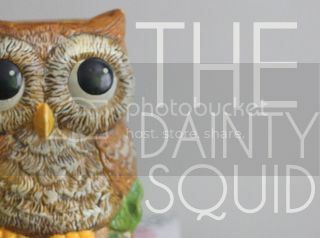 The Dainty Squid – I’ve been following Kaylah for a long time for inspiration about hair and nail polish along with her awesome pouches (I’ve bought three so far!) she sells in her shop. A Beautiful Mess – A few months back, Elsie caught my eye with her amazing sense of style, artwork and all the updates about her wedding (that just happened this past weekend). 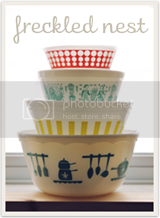 The Freckled Nest – Vintage fashion style, DIY projects, and thrifting. 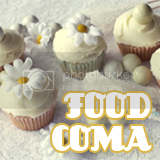 Food Coma Blog – Food, books, and outfits. 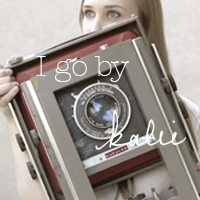 I go by Katie – Photography, organization, outfits, accessories, and behind the scenes of her homemade moccasins shop. Little Chief Honeybees – Fashion: outfits, color palettes, accessories, etc. Dot Girl Blog – DIY projects, behind the scenes of her shop, and family life. 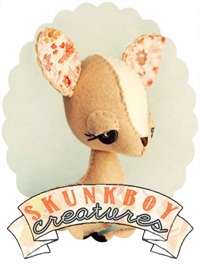 Skunkboy Creatures – Sewing/creatures from her shop, outfits, and family life. All of these girls know each other somehow – sisters, friends, blog buddies, what-have-you – and I’d love to be a part of it. I love getting lost in their blogs about how they make/create the things they do, their sense of style, their pets, their pictures of anything and everything, their outfits…. i love it.